Russian superstar Tatiana Kosheleva had a rough 2017-18. While playing for Galatasaray, she suffered a season-ending knee ACL injury against Igor Gorgonzola Novara in the CEV Champions League playoffs in March 21. 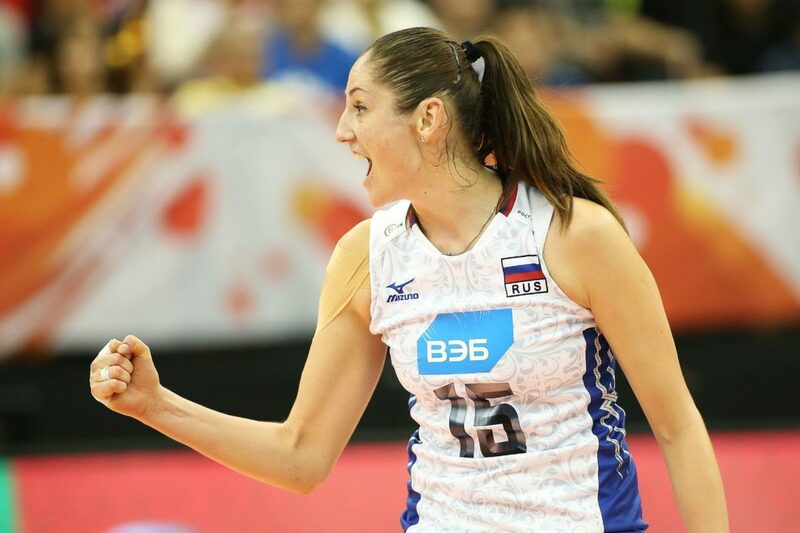 However, now seven months past her injury and almost fully recovered, things are starting to look brighter for the Russian superstar, who has been enjoying her new home in Brazil’s Rio de Janeiro as she awaits to debut in the first Brazilian season of her career. “First, I want to be ready to play. I want to be ready as soon as the Superliga starts. I want to start playing as soon as possible. I do not know much about the competition, but I played against the Brazilian team in championships around the world. It has always been very strong team. I know many Brazilian players and I know their quality. For me, it will be a new level of volleyball. It’s going to be very interesting. Kosheleva will undertake a big responsibility with Sesc, a club which is used to winning. It has won 9 Brazilian titles, but lost last season’s final to Nicole Fawcett’s Praia Clube.